The available Thursdays are as of old the only moments when licence holders/motorsport individuals from home and abroad can gain and refine their driving techniques under real conditions. This is where numerous newcomers come to test out their cars and experienced old hands give them advice and assistance. 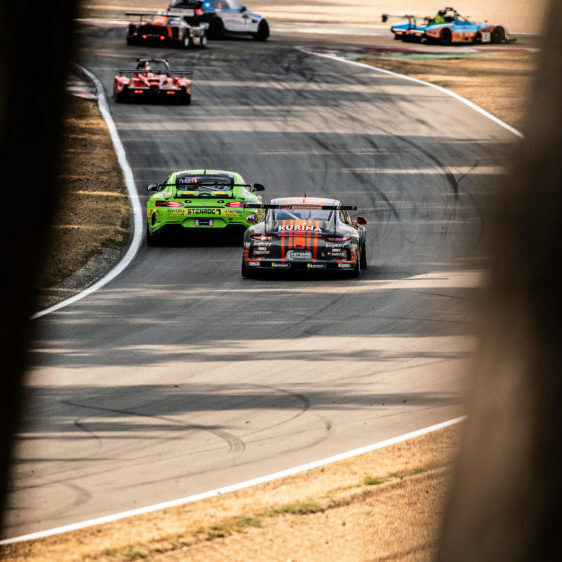 These are, often exclusively reserved, days when more often than not new cars are tested until they are finely tuned prior to competing in races both at home and abroad, without experiencing the pressure which is inherent of a race weekend. These are also the days when the team manager’s stopwatch and the engineer’s data are determining factors for a successful racing season.